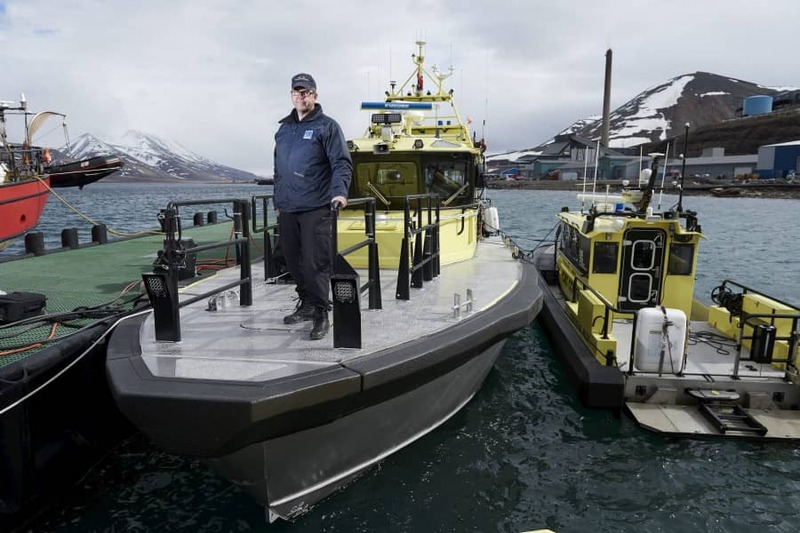 When a harbour piloting service was recently introduced on Norway’s Svalbard archipelago, Kjetil Bråten, the Harbour Master in the capital Longyearbyen, turned into one of the world’s most demanding boat buyers. 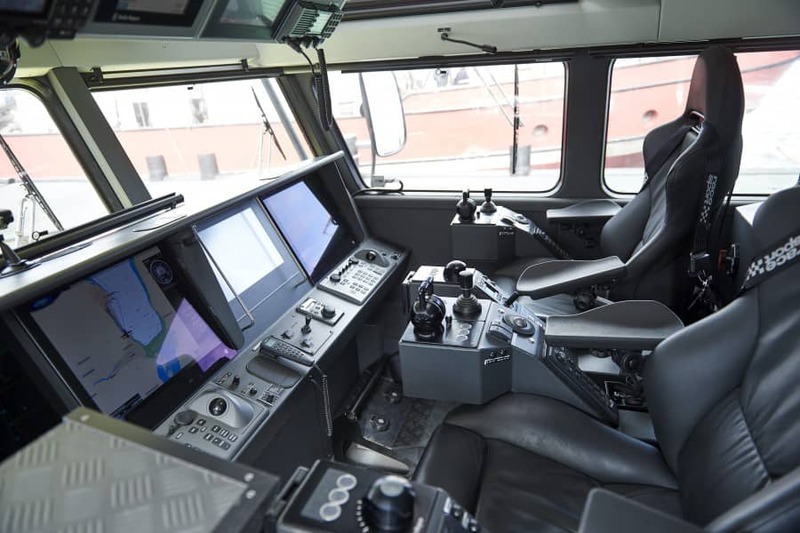 The new pilot vessel used by the service was purchased from Finland’s Marine Alutech shipyard and needed equipment for rescue activities and for responding to oil-spills. 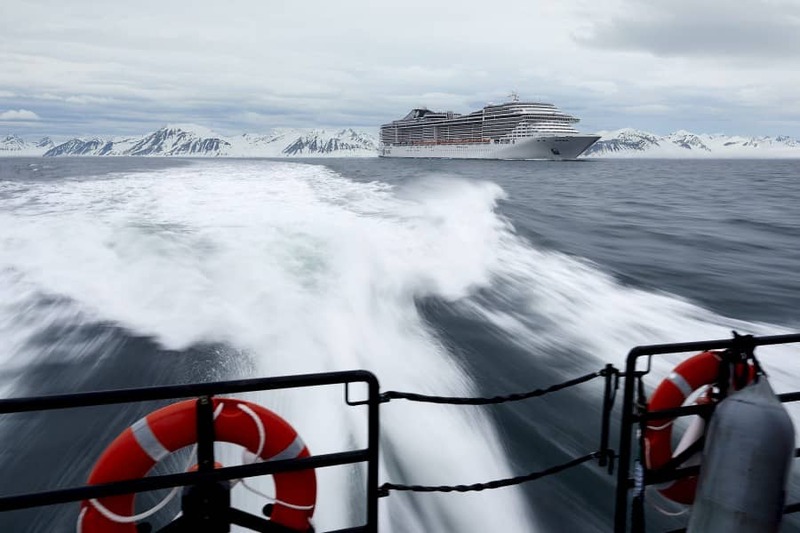 The vessel’s power, speed, electronics and levels of comfort all needed to reliable when the polar weather and Artic Ocean both did their utmost to break everyone and everything apart. 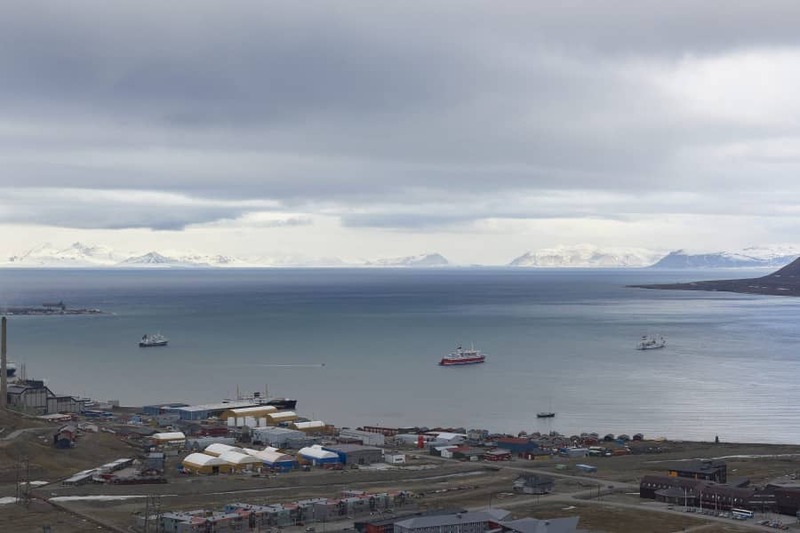 During the cold, dark winter months, Svalbard’s 2,500 inhabitants are isolated from the rest of the world and required to take care of themselves. 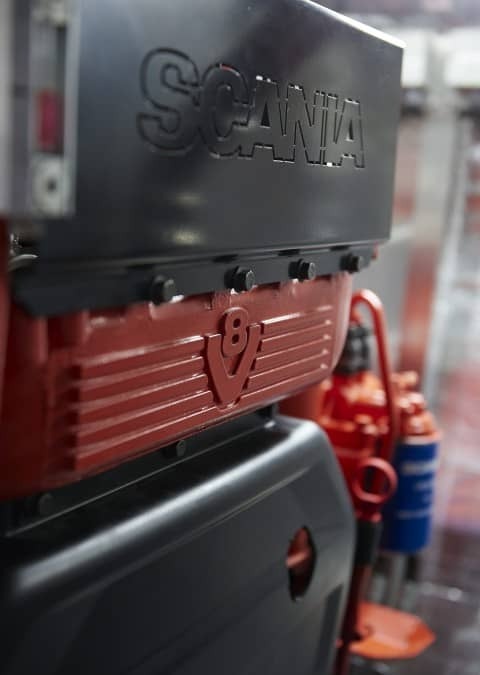 However, the most spectacular thing about this floating powerhouse, with its twin Scania V8 engines each generating 1,000 hp, is that it can achieve more than 40 knots with a minimum of noise. It’s a surrealistic experience to see Kjetil Bråten and his crew almost flying between the glaciers and ice shelves while we discuss day-to-day life at Svalbard in hushed tones. The Elling Carlsen has a reinforced hull to withstand the Arctic Ocean’s extremely demanding conditions. The vessel is crammed with the most advanced technical solutions on the market, with two sets of each system in place. The wheelhouse is nearly completely free from buttons and switches, with no sign of anything resembling a wheel. Everything on-board the Elling Carlsen, including the twin V8 Scania engines and the steering system from Rolls Royce, is controlled via large touch screens. When the Norwegian Coastal Administration attempted to classify the Elling Carlsen, it found that the vessel was totally unique. As a result, the pride of Svalbard was placed in a somewhat tongue-in-cheek class called ‘SuperVeryNice’. Kjetil Bråten can only smile and agree with the decision.